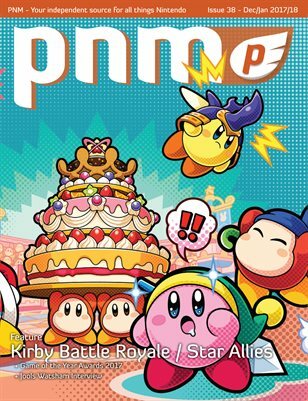 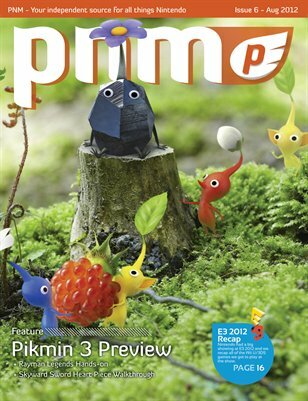 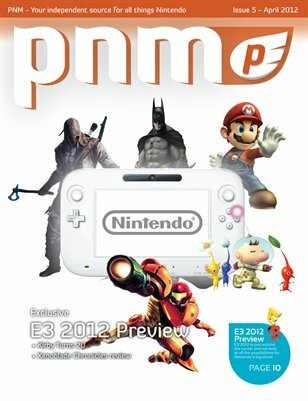 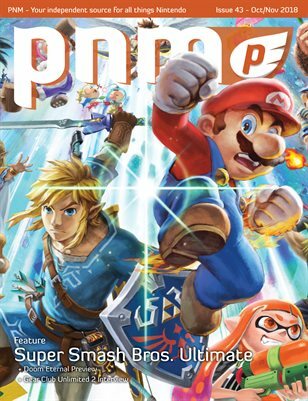 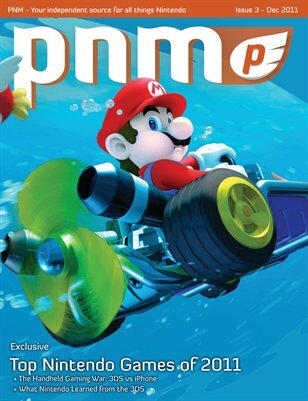 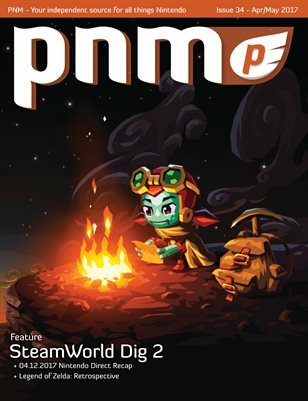 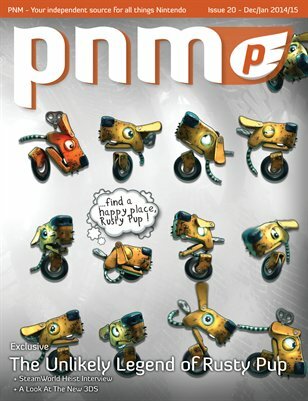 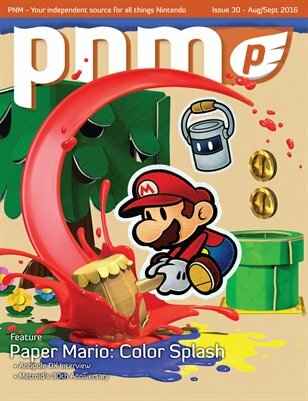 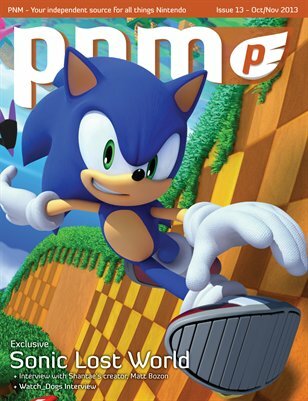 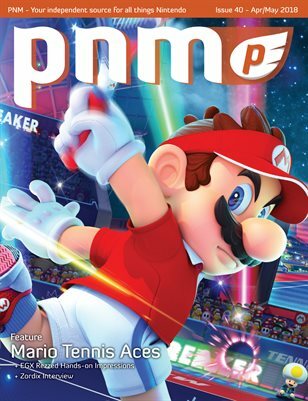 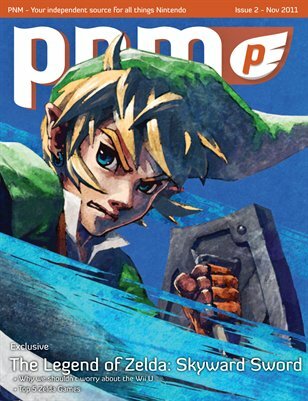 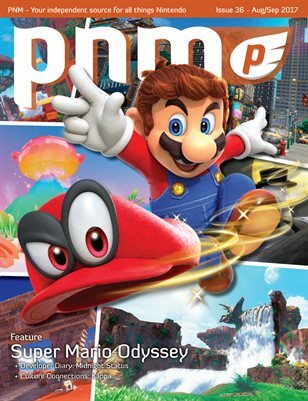 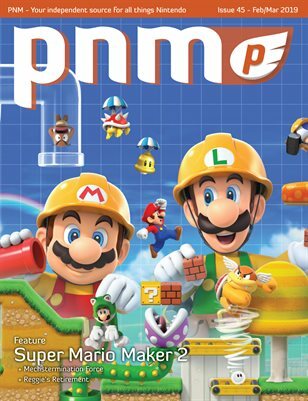 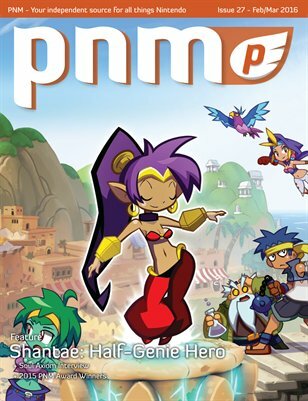 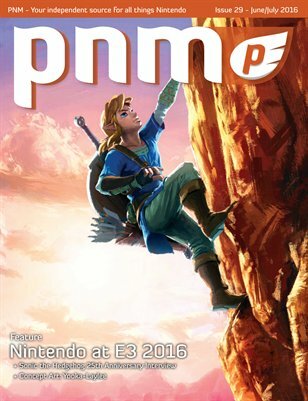 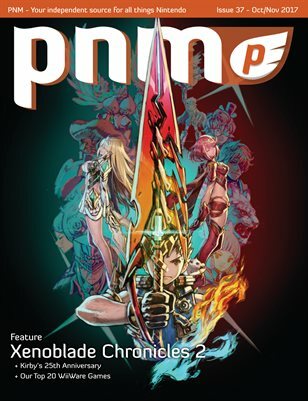 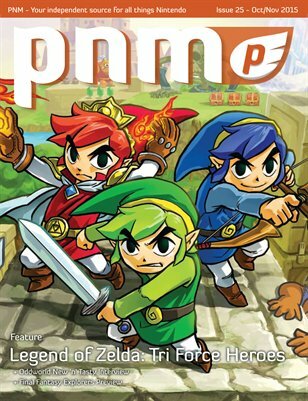 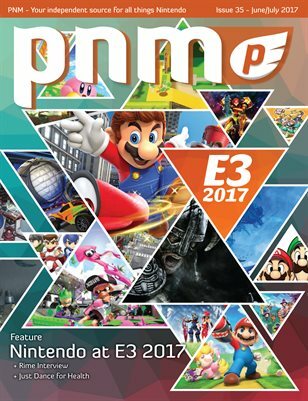 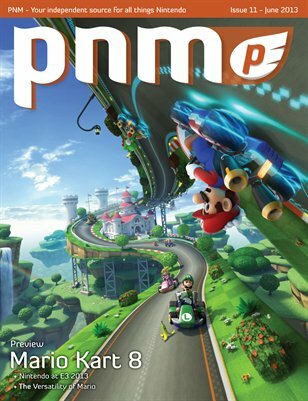 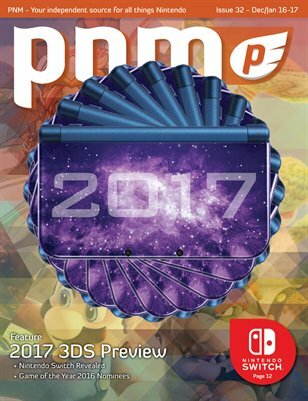 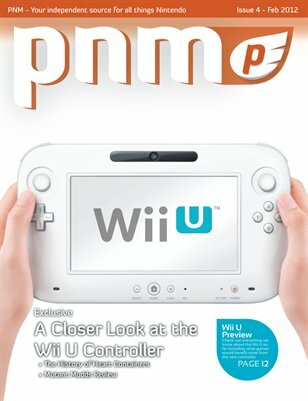 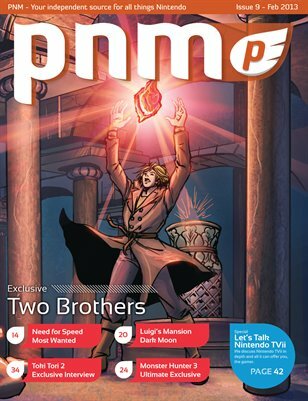 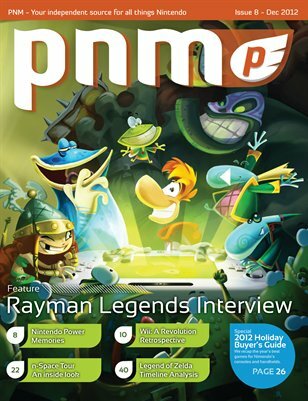 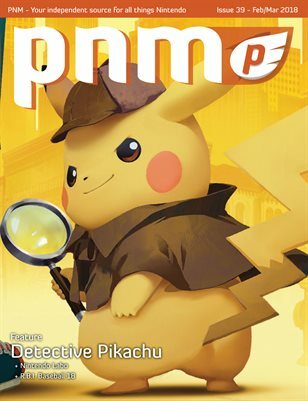 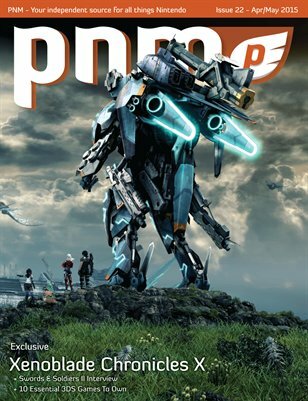 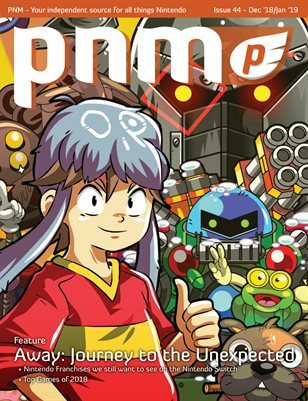 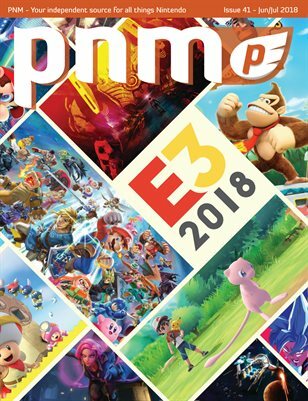 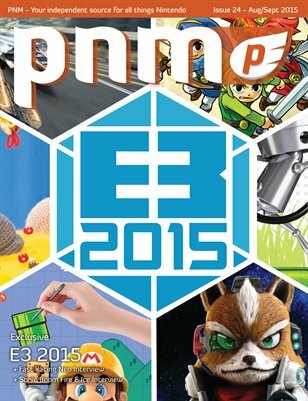 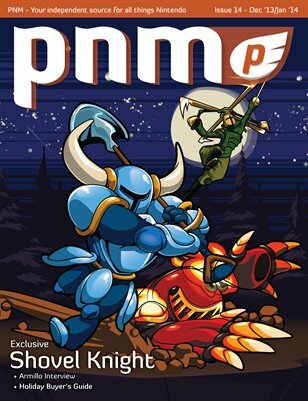 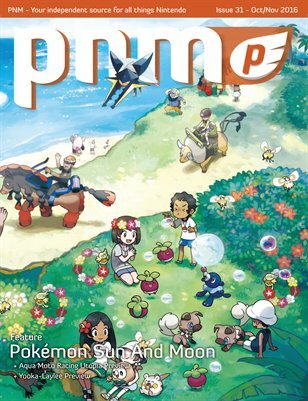 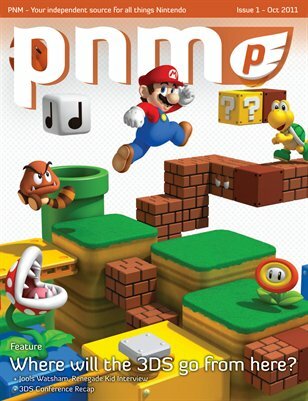 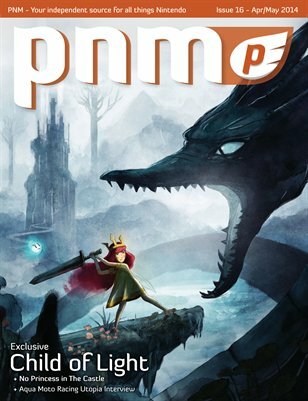 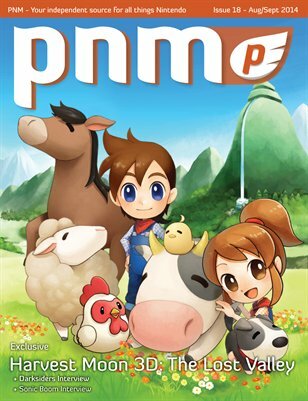 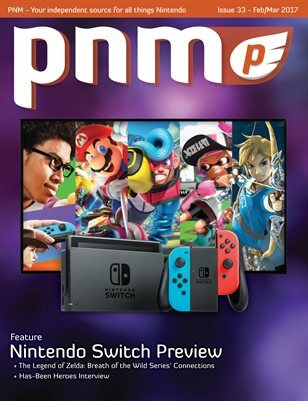 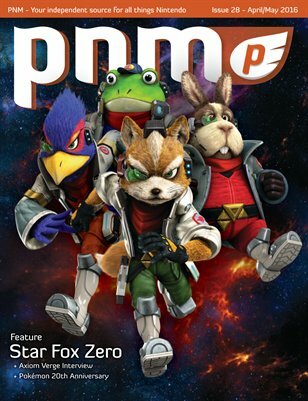 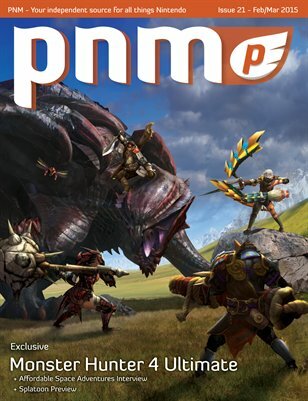 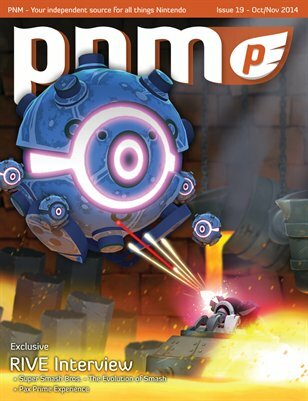 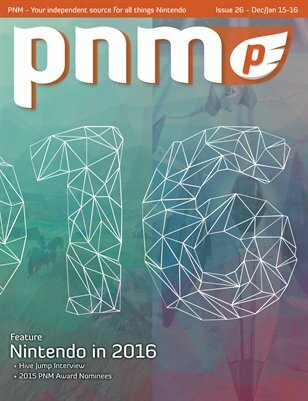 Your source for exclusive interviews, game previews, concept art, game reviews, puzzles and much more direct from the world of Nintendo released bi-monthly (6 issues a year)! 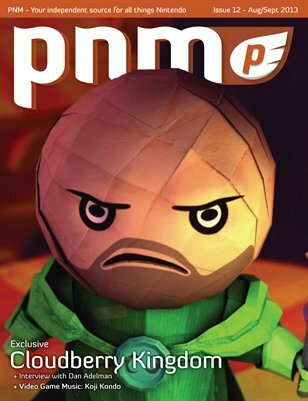 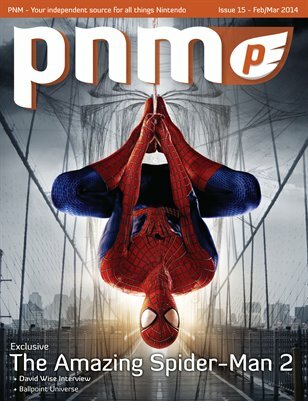 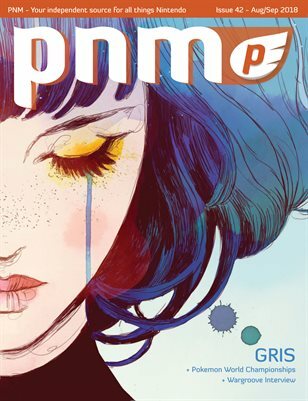 Get the latest issue in print today! 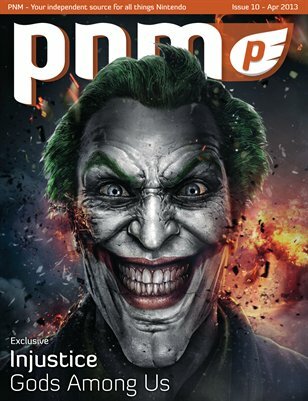 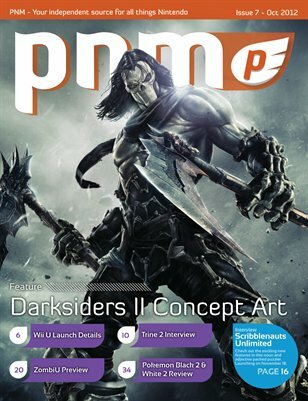 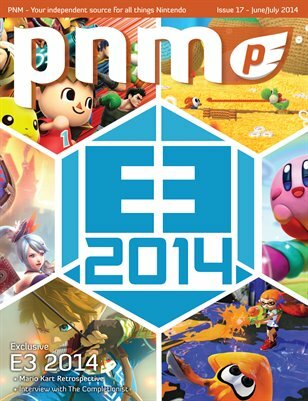 Get our one-of-a-kind interactive issues on your smartphone or tablet today!